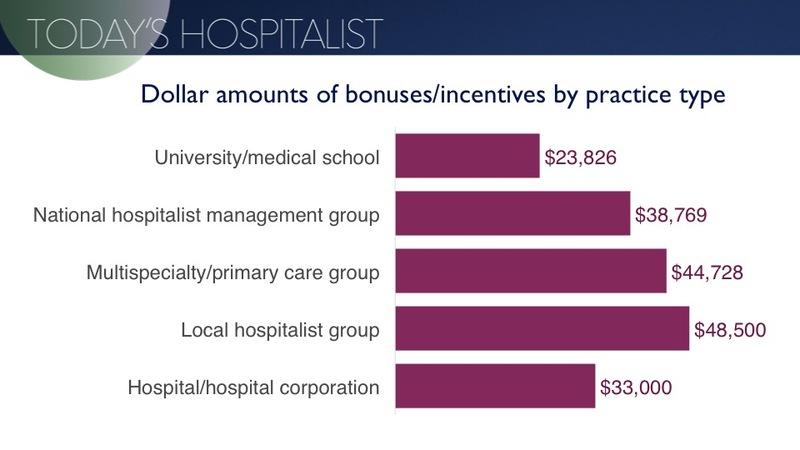 When it comes to hospitalist compensation packages, nearly three-quarters of hospitalists receive a combination of a salary and bonuses or incentives. 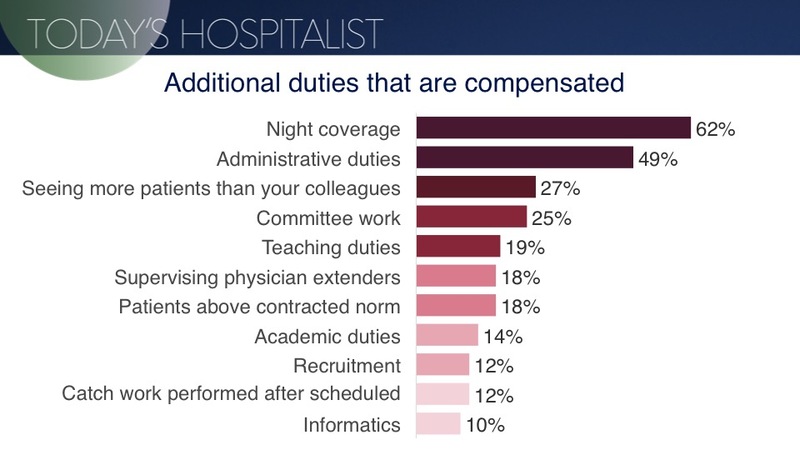 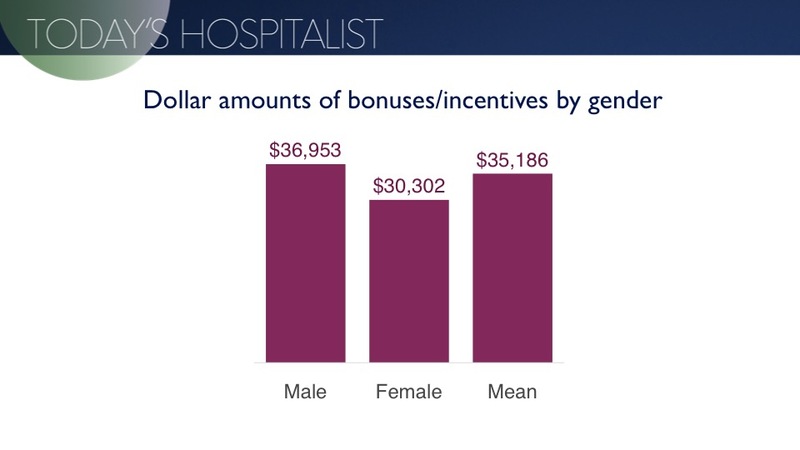 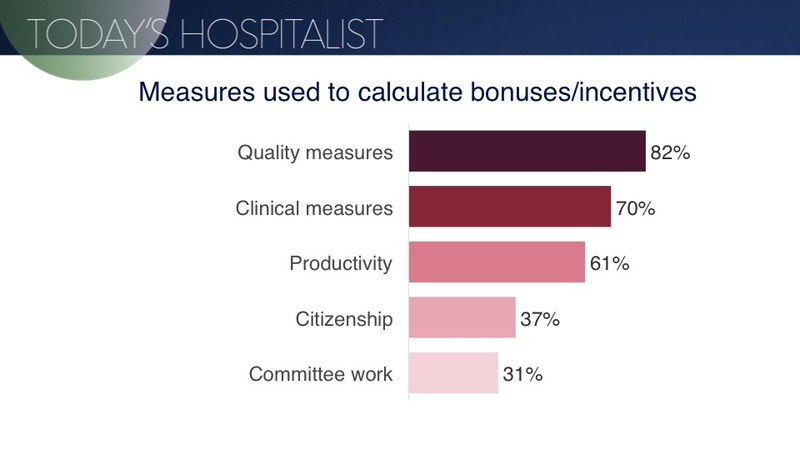 In this presentation, we look at the dollar value of bonuses/incentives for hospitalists in a variety of settings, along with what factors hospitalist programs are using to give bonuses/incentives to hospitalists. 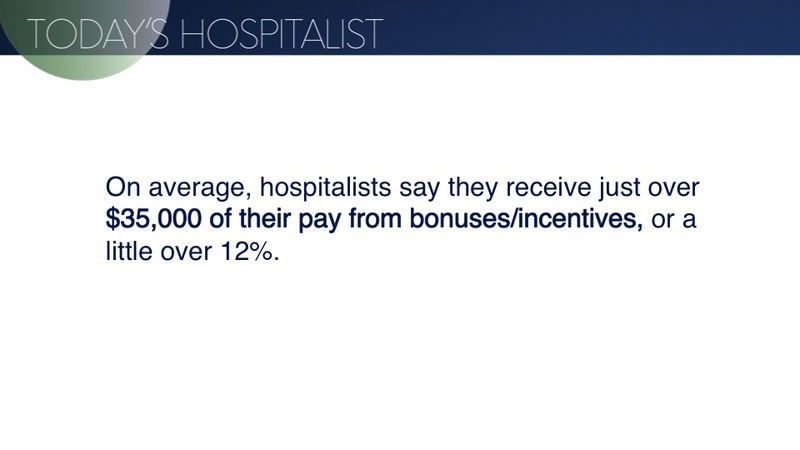 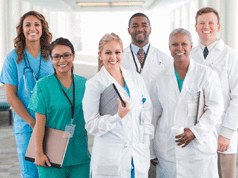 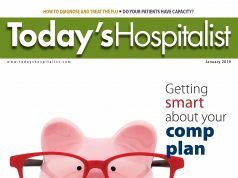 Compensation plans that combine salary and bonuses/incentives are dominating hospitalist compensation. 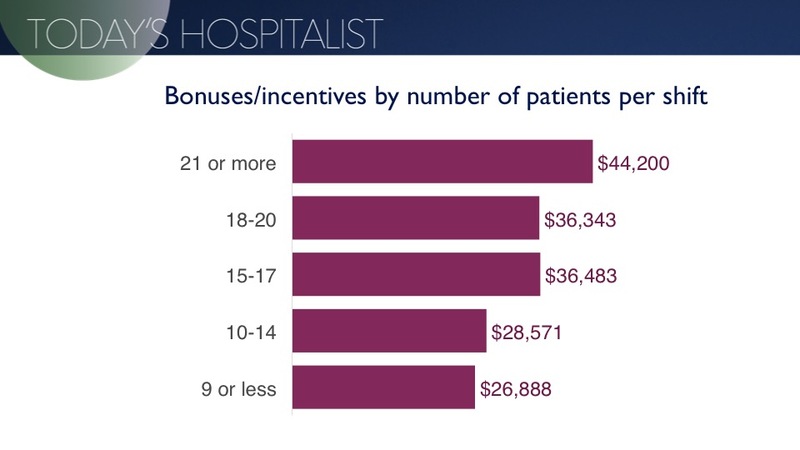 The number of hospitalists covered by these plans went from 63% in 2008 to 70% in 2017. 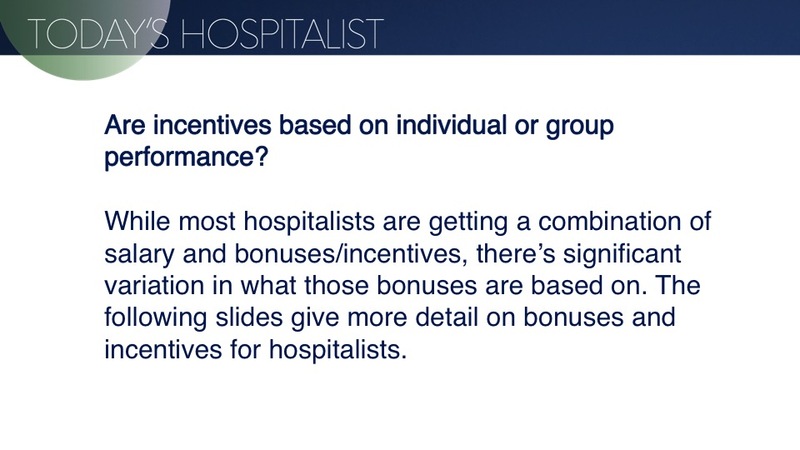 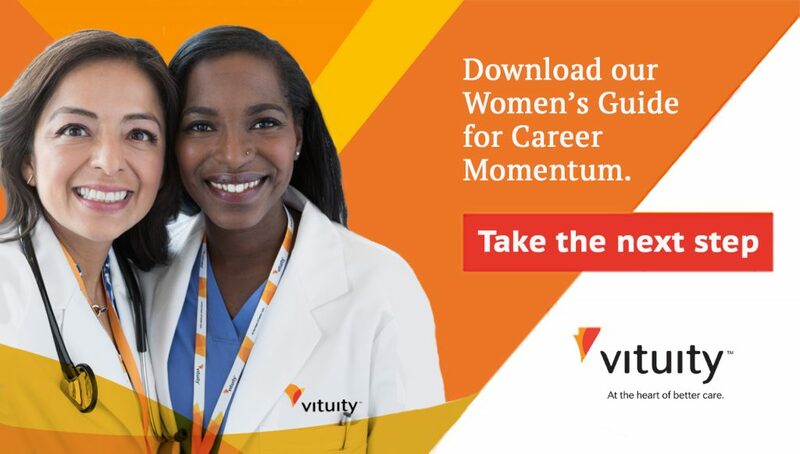 1 Comment on "Trends in bonuses and incentives for hospitalists"
Like at any job that allows subjective deviations in work pace and work quality, incentivizing is the only way to move this deviations to right direction. 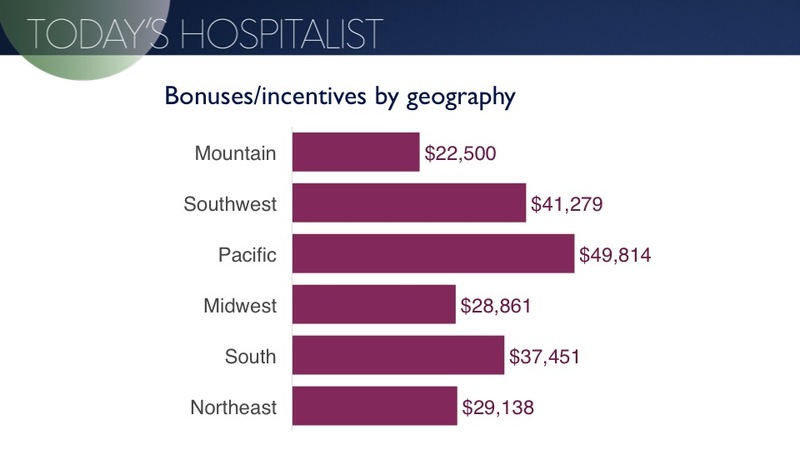 Just wanted to emphasize that monetary incentives are by far the most potent, but blending bonuses with time and appreciation incentives works even better. 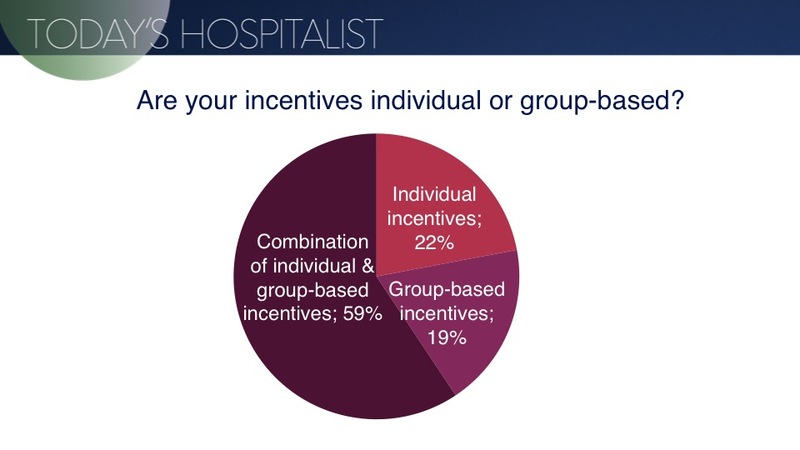 At least this approach so far helps my programs to have 0 turnover and steady growth for almost 5 years in very challenging environment.